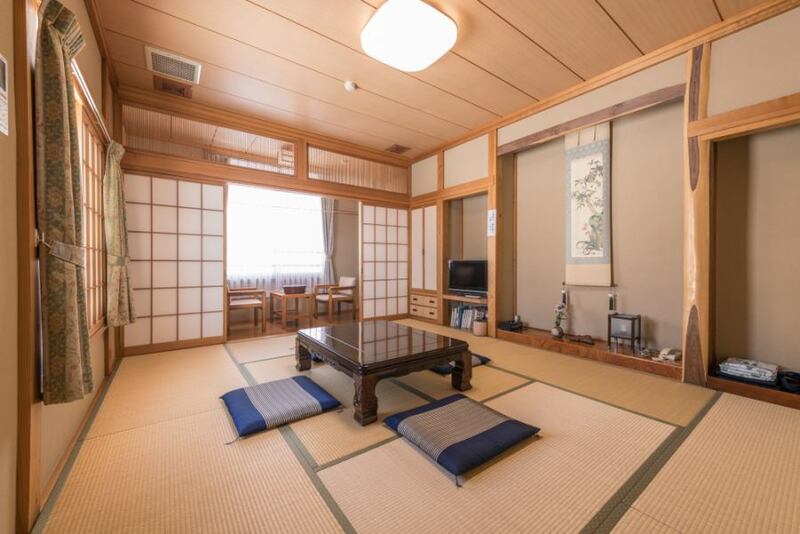 There is Japanese style Western style room. The rooms and the dishes were truly the best! First I was surprised when I entered the room! →I can not do something exaggerated, but I will welcome you with all my heart. 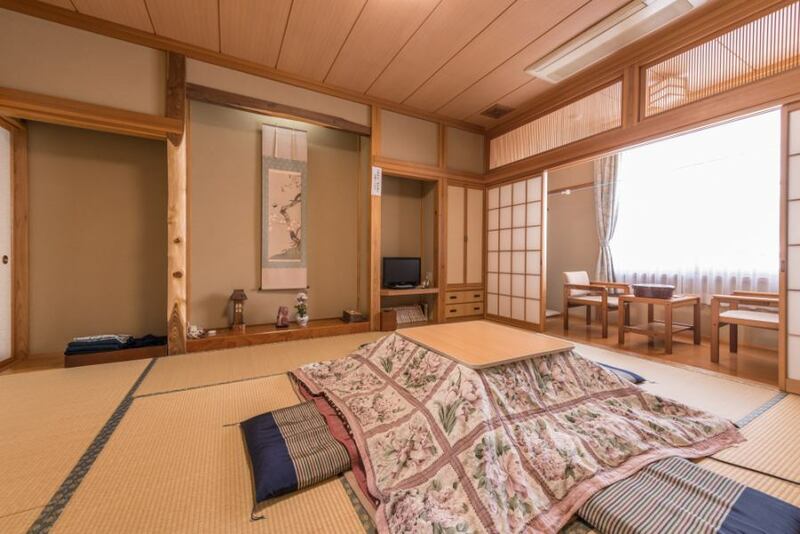 In winter you can relax by..
2 people.3 people available in semi-double bed and extra bed. Western-style room can accommodate 3 people in semi-double bed and extra bed. There is a Public Hot Spring Center Yu-Park Yakushi vicinity. Relax relaxingly at natural hot spring.There is a bathing discount ticket. 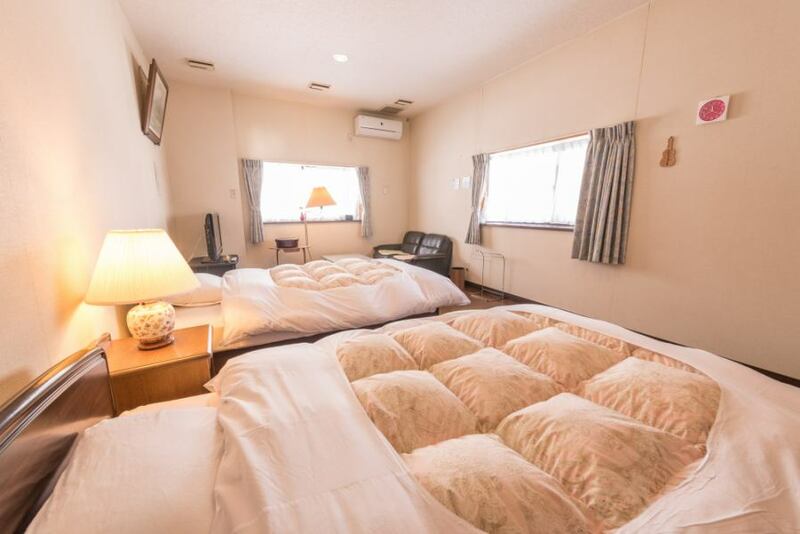 All rooms in the toilet·With washroom.No smoking is allowed in guest rooms / cafeteria.The smoking area is the hearth.The Japanese futon bedding and meals are served in principle by self-service.